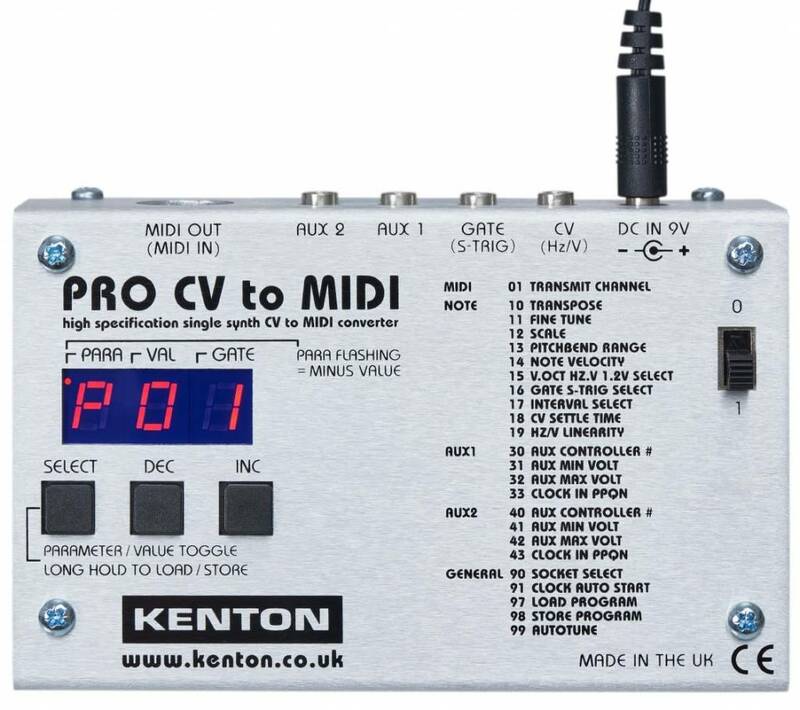 The Pro CV to MIDI converts analog control voltages into MIDI data. 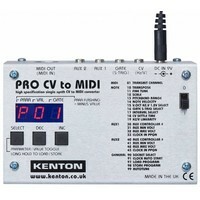 Besides pitch CV and gate inputs, the unit features two flexibly employable aux connectors. In use, the Pro CV to MIDI shines with excellent performance and high stability.